Trevor Baxter is currently in his 15th year of teaching and educating young musicians. A native of Columbia, Tennessee, Mr. Baxter attended Riverside Elementary, Whitthorne Middle, Columbia Central High School and Columbia State Community College. Mr. Baxter oversees the Marching Band, Concert Bands, Jazz Bands and Percussion Sections of the Columbia Central Band. This includes a 130 member marching band, two concert bands, jazz band, and percussion ensemble. He received his Bachelor’s Degree in Music Education from Middle Tennessee State University where he studied with Mr. Richard Murphy, Mr. Terry Jolley, and Mr. Lalo Davila. Mr. Baxter has also studied at Blair School of Music (Vanderbilt) with Dr. Bill Wiggins, and at Albany State University under the late Mr. Jesse Walker. Other teachers have included Mr. Tom Tucker, Mr. Bill Hull, Mr. Phillip Brown, Mrs. Connie Cathey, Mr. Elliot Kinzer, and Mr. Wayne White. ​Mr. Baxter has most recently served as Director of Bands at Albany High School in Albany, Georgia where he conducted the Marching Band, Symphonic Band, Concert Band, Small Ensembles, and Percussion Ensemble. During his tenure at AHS the band consistently performed Georgia Level 6 literature and received superior ratings at all adjudicated events. The AHS Marching Chiefs also consistently placed at the top of their class at marching events including being name Grand Champions of The Sound of Silver Invitational in Blackshear, Georgia in 2010. 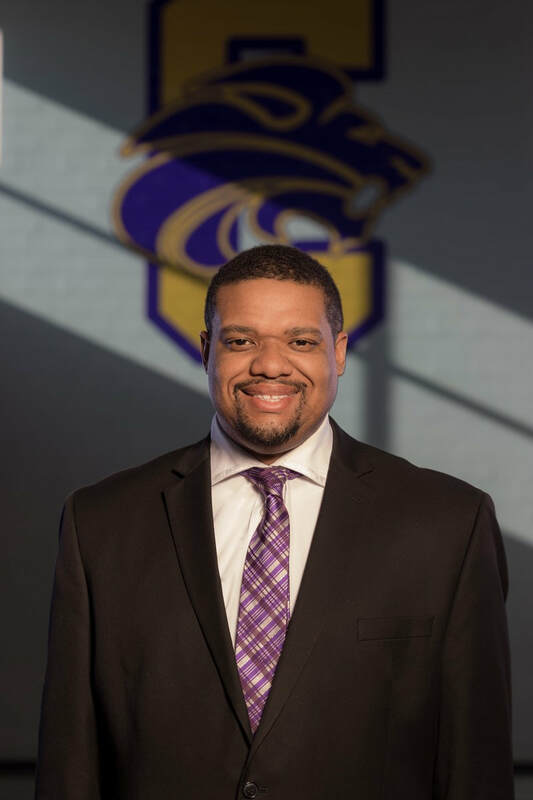 Mr. Baxter also served as Band Director in Hunter-Kinard-Tyler School in Neeses, South Carolina and at DeKalb County High School in Smithville, Tennessee. While at DeKalb County the marching band scored top 5 in the Tennessee Division II Championships each year. As an arranger, composer, and percussion instructor Mr. Baxter is often sought after to teach, adjudicate, consult, and composes for many bands and ensembles. Mr. Baxter’s professional affiliations include memberships with Phi Mu Alpha Sinfonia, Percussive Arts Society, Georgia Music Educators Association, Middle Tennessee School Band and Orchestra Association, Tennessee Music Educators Association, the National Association for Music Educators, and has most recently been nominated as a member of American School Band Directors Association.